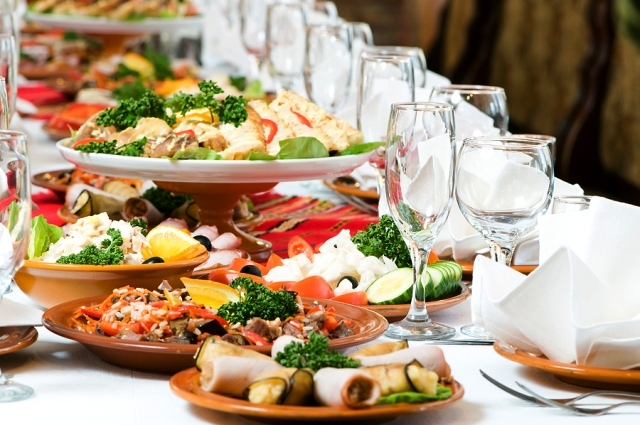 Organizing of catering banquets and stand up meals. Trip services on festive concerts. The best houses of the town offer us their services and discounts. We will make a special menu reflecting the most favorable preferences.